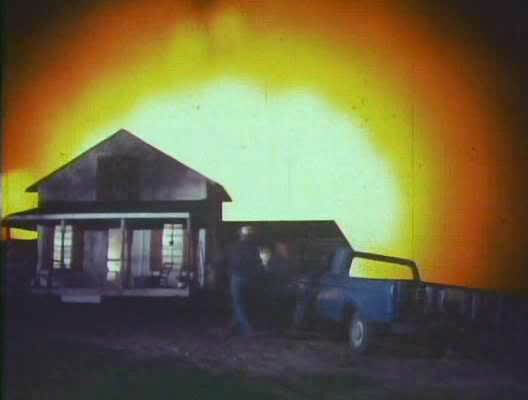 40 years ago a meteor crashed into rural Wisconsin, unleashing upon the world a hoard of monstrous alien arachnids and the greatest low-budget horror film ever made. That movie is The Giant Spider Invasion, an ode to 1950s creature features about giant spiders invading the town of Merrill, Wisconsin and surrounding areas. 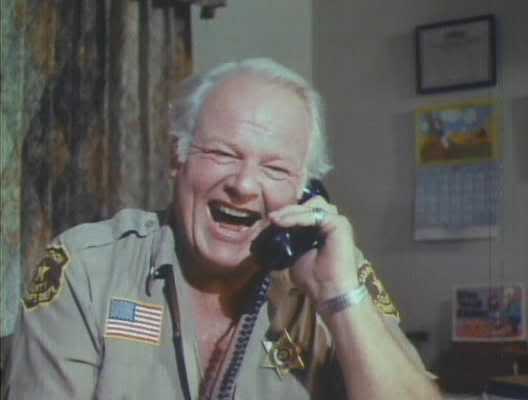 It was directed by Bill Rebane with a cast that included Alan Hale, Jr., best known for his role as The Skipper on Giligan’s Island. The new deluxe special edition of The Giant Spider Invasion on Blu-Ray includes a brand new documentary called Size Does Matter! 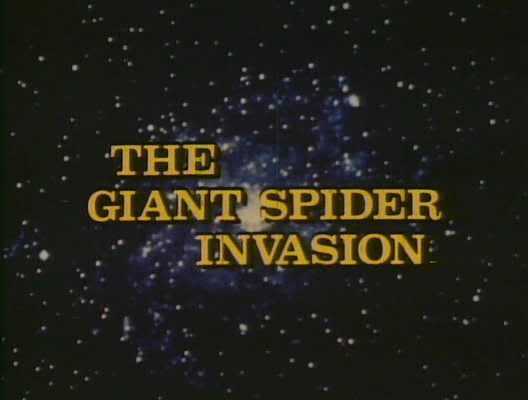 Making The Giant Spider Invasion, the original Super-8 version of the film, archival interviews, a mini comic book, and a bonus CD featuring music from the forth-coming The Giant Spider Invasion the Musical.